Tyre review data from 11 tyre reviews averaging 89% over 148,561 miles driven. Sorry, we don't currently have any questions and answers for the Maxxis Bravo AT771. Why not submit a question to our tyre experts using the form below! I have never had such bad tyres in the wet as these Maxis 4x4 Bravos. They were on the swb Terrano when we bought it and they wear very well but we have to be extremely careful on tight bends due to the skidding back end. They are quite old I'm told but they have loads of tread on them but I replaced the fronts due to front skidding when braking in the wet and these rear ones will come off this weekend as I would say the situation is dangerous if the rear Bravos are left on. I spoke to an excellent motor engineer who's Merc skids in the wet and guess what his tyre brand is ? Have you driven on the Maxxis Bravo AT771 tyre? 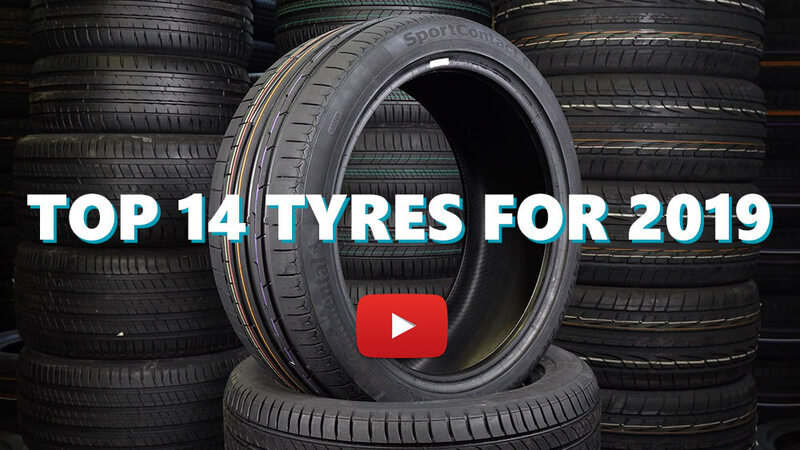 Please help millions of other drivers make an informed tyre choice and pick the correct tyres for their car by submitting your review of the Bravo AT771. Previously, I've bought sets of both the Goodyear Wrangler HP (Land Rover's original fitment) and Michelin Latitude Cross tyres. I decided however, that this time around I'd try a set of Maxxis AT771's as the Michelin's proved to work well on the road, but far less well off road, particularly on wet grass. I generally expect All Terrain tyres to be a bit of a compromise, that said, the Maxxis 771's have really impressed me. The grip off-road is far better that I've experienced before, sure-footed progress up wet bank sides is no problem, likewise the grip on descent provides every confidence that you're not going to lose traction. On the road, the 771's drive comfortably, they're smooth and surprisingly quiet, with little discernible difference in road / cabin noise to previous tyres despite the higher rating. The Maxxis 771's grip well in the dry and (if driven responsibly!) equally well in the wet, coping easily with moderate snow . After 11 months of use the wear on these tyres is minimal despite the car covering a good many road miles and with luck, they should last at least as well, if not somewhat better, than the Michelin Cross. Overall, I highly recommend these tyres if you intend using your car both on and off road. I'd happily buy them again. 1. They handle the road really well for an AT tyre, I can still "drive" my car through corners with confidence. 2. Do extremely well on gravel roads. I used to have a 20km daily commute on gravel, with AWD they stick like glue. 4. With correct pressure and rotation and alignment every 10,000km I got 45,000km out of them. And that's with me 'driving' my manual Forester quite hard on windy tar-seal and gravel. Something we have a lot of in New Zealand. For an AWD vehicle this is a great result, my local dealer was well impressed. Don't hesitate, you'll be pleased with this choice.. I've had various tyres on my 2.5 warrior over the years and have found Maxxis AT771 to have been top performer so far. I only selected these as a cheaper choice between these and grabbers AT2. After 25k they're evenly down to 4mm so will be looking to change imminently, however unless someone provides are good reason to change to at2 then will definitely go with maxxis again. Have been faultless from initial balancing to motorway, field, farm tracks, rain, mud and snow. Yes they'll break free in the wet if RWD is selected and you attack the throttle and yes they'll slide on sheet ice....but lets be real.